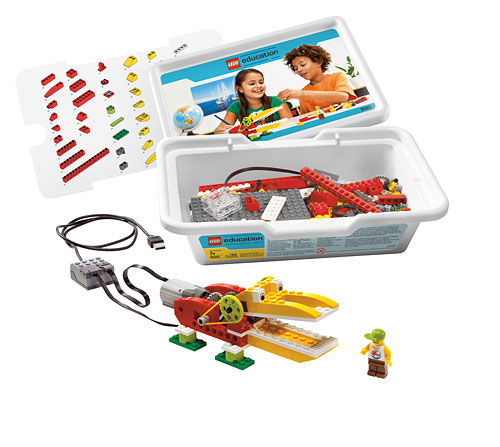 Both sets contains more than 400 LEGO® elements, including Motion and Tilt Sensors, a motor, and the LEGO USB Hub. The accompanying icon-based drag-and-drop software provides an intuitive programming environment. The supporting curriculum pack contains activities that are divided into four themes and provide helpful teacher notes, instructions for project-based learning, a glossary, and building instructions. 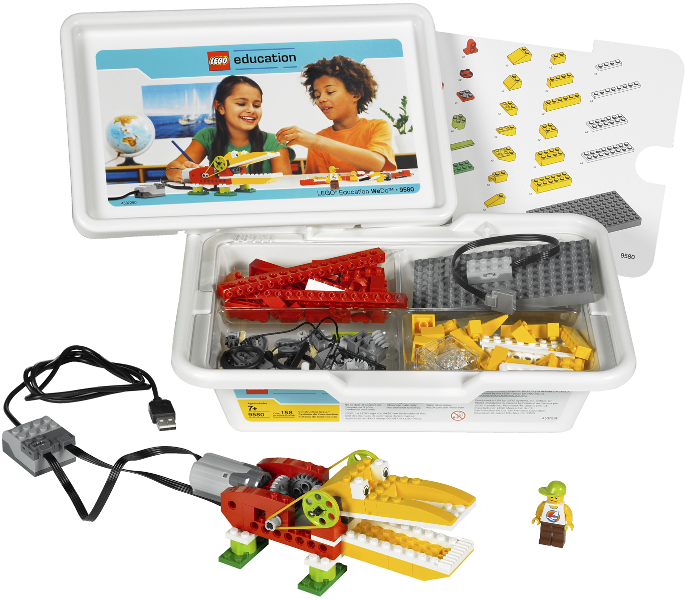 The additional expansion set 9585 offers more learning opportunities by providing new and additional elements for building large WeDo models. 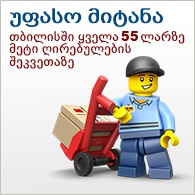 This set, combined with the WeDo Construction Set (9580) allows students to build four new models. 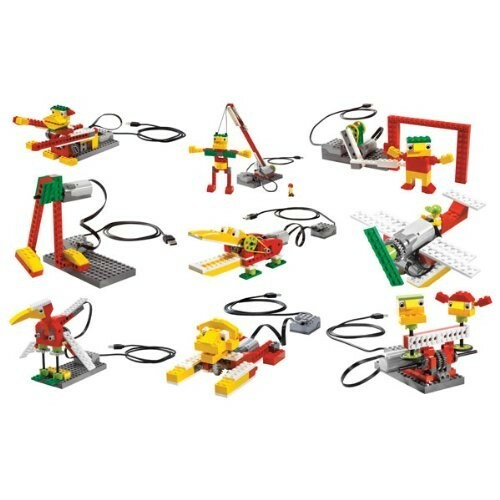 WeDo is a primary education resource developed for younger primary school pupils as an introduction to control technology and programming using robotics. 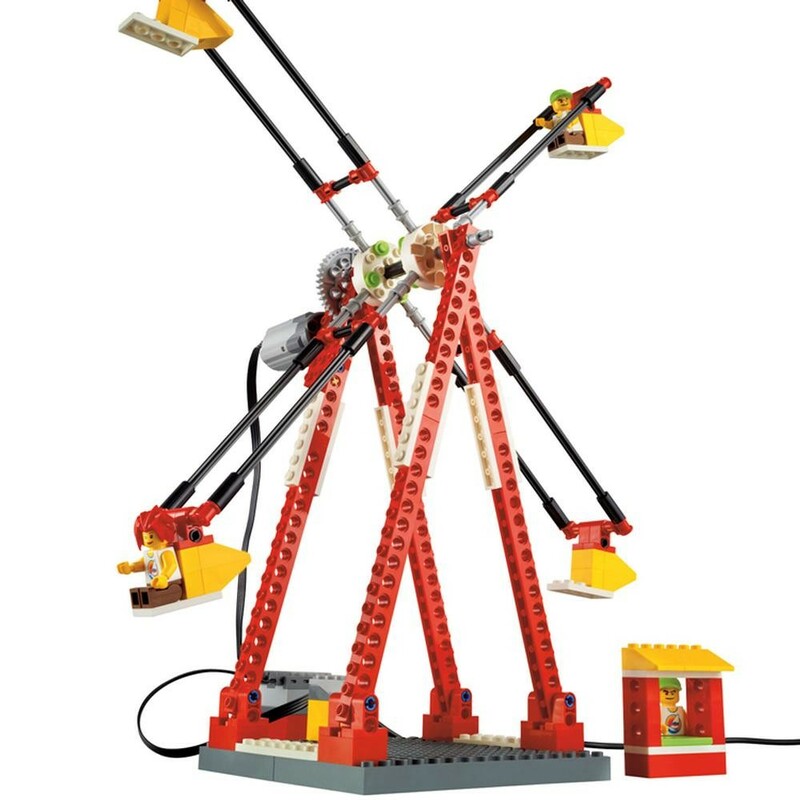 It’s a fantastic, simple-to-use tool that enables pupils to learn by constructing their own models and bringing them to life. 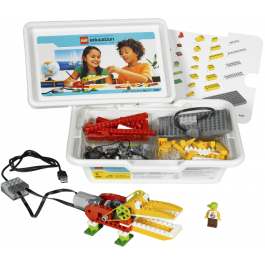 WeDo ticks national curriculum boxes and comes with a cross-curricular plug ‘n’ teach curriculum pack that improves communication, collaboration and team-building skills. 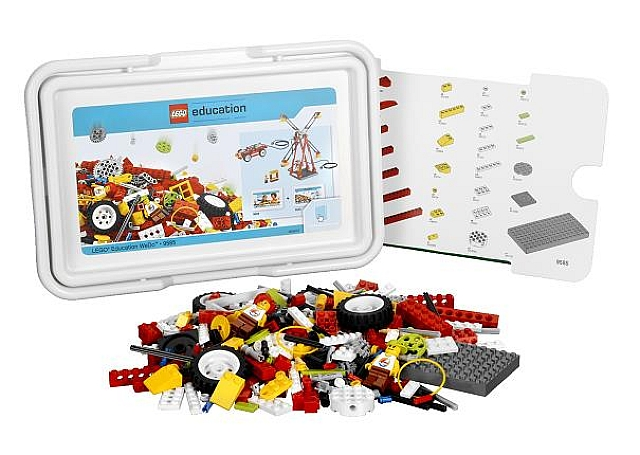 WeDo helps teach how technology plays an active and informative role in the pupils’ learning and is an ideal product for teaching across different subjects at primary school, particularly literacy, science, maths, technology and engineering.